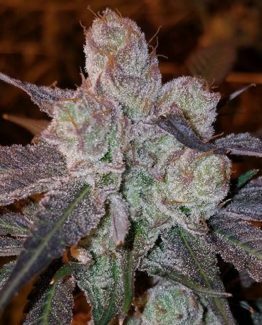 Sometimes called Kosher Tangie or 24k, this strain is slightly indica dominant (60% indica/40% sativa). 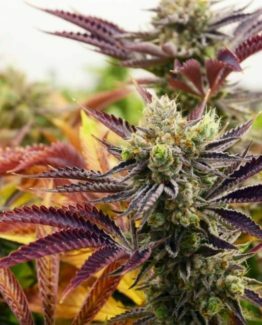 It’s a result of a cross between Kosher Kush and Tangie which results in unique flavors as well as effects. 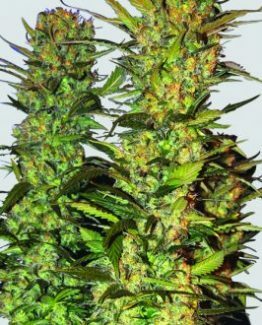 Its name comes from the incredible flavor and fascinating frost-like gold appearance. 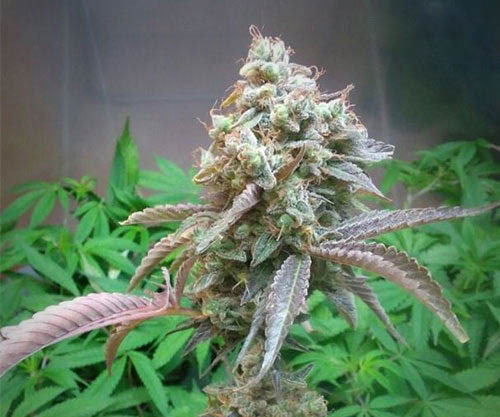 For those who will be growing indoors, it helps if you’ve already got some growing experience. It’s a tall stretchy flower that is known to confound beginners. 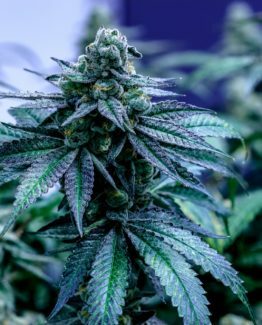 THC can range between 18% and 24%. 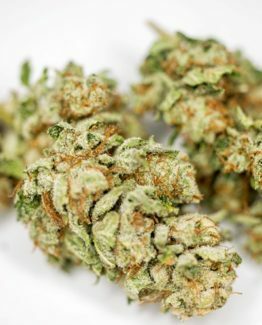 It has a sweet orange aroma and a citrus flavor (from the Tangie) and a smooth high. 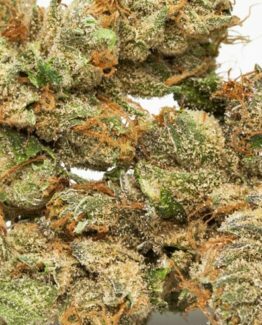 Sometimes called Kosher Tangie or 24k, this strain is slightly indica dominant (60% indica/40% sativa). 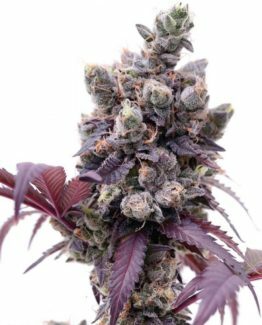 It’s a result of a cross between Kosher Kush and Tangie which results in unique flavors as well as effects. 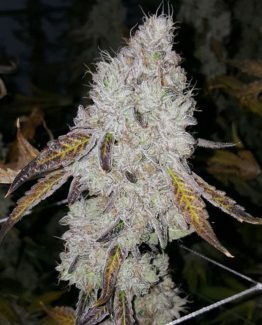 24K Gold gets her name from the incredible flavor and fascinating frost-like gold appearance. 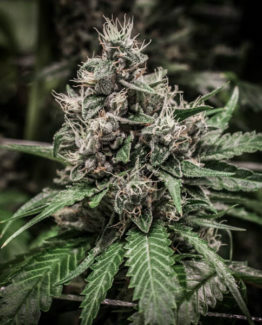 For those who will be growing indoors, it helps if you’ve already got some growing experience. It’s a tall stretchy flower that is known to confound beginners. 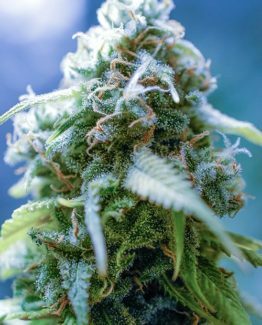 THC can range between 18% and 24%. 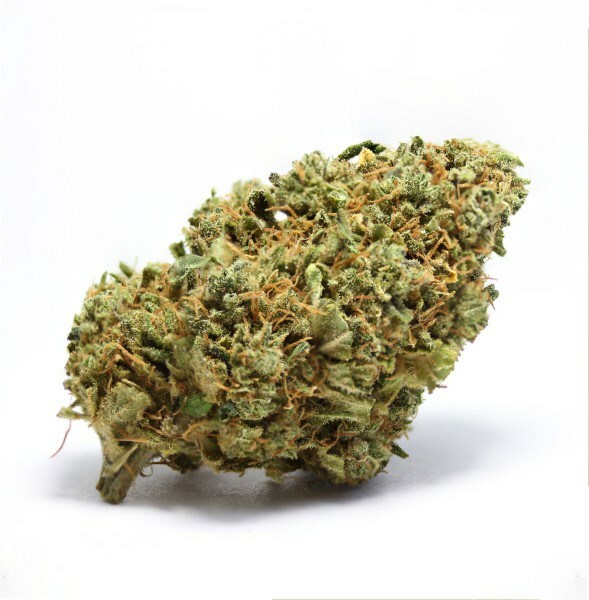 It has a sweet orange aroma and a citrus flavor (from the Tangie) and a smooth high. Many people enjoy the flavor of 24k Gold, but the effects are what gives it so many devotees. You’ll feel happy and uplifted which will put you in a good mood at any time. First, you’ll experience euphoria, then a sense of calm, and then a subtle boost of energy. Medical treatments include insomnia, headaches, depression, chronic fatigue, and inflammation. The negative attributes include dry eyes and mouth, and some will experience headaches or dizziness. Clone, 12"-14", Ready to Flower, 16"-20"